Nicely updated brick ranch W/ 4 car garage nestled on a large flat lake view lot! 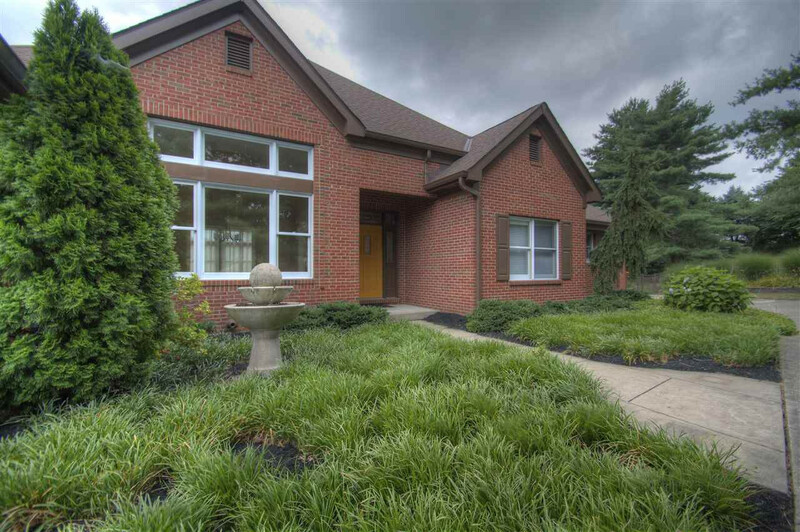 Soaring ceilings & walls of windows greet you as you enter this home. Main level updates include custom built-ins in Great room, large kitchen W/ gas fireplace, 5 star master retreat W/ custom closets & a large maintenance free deck overlooking the lake. The finished LL has entertaining areas, gym & a guest suite.